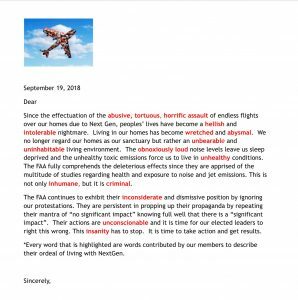 Plane Sense sent a copy of this letter today to Congressman Tom Suozzi, Congresswoman Kathleen Rice, & County Executive Laura Curran. We need everyone to send out this letter to any elected official that you choose. 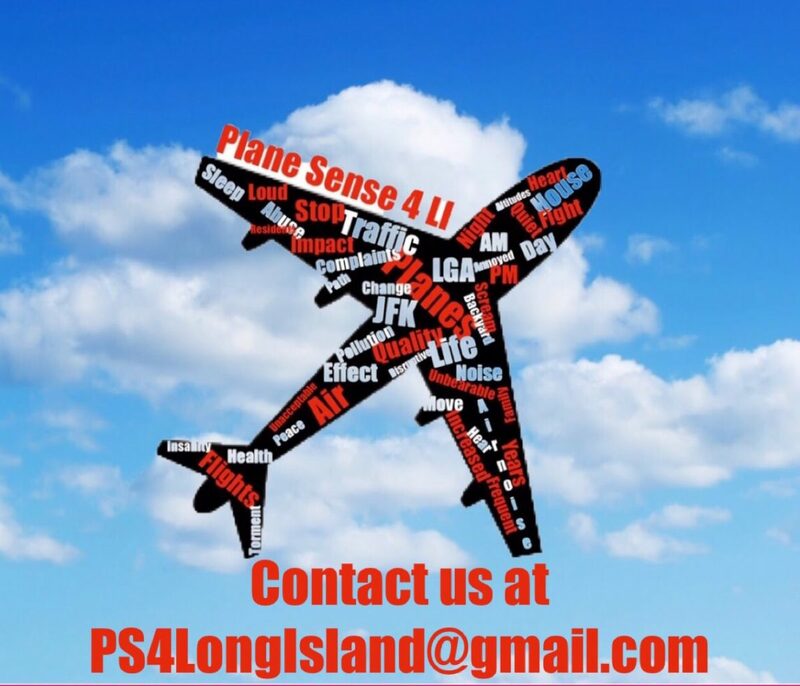 Please e-mail us at ps4longisland@gmail.com if you would like a copy of the letter.